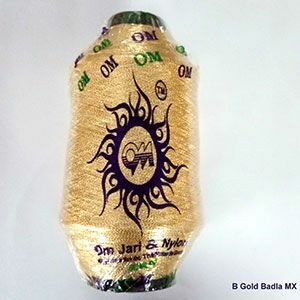 We offer jari, nakshi jari, antic nakshi jari, chalak jari. 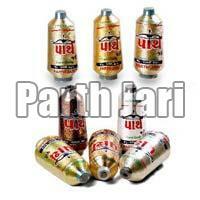 Nakshi jari is made of copper coated with silver. 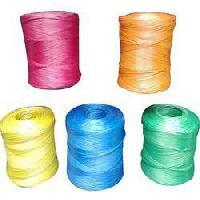 You can use it in saree and dress work. 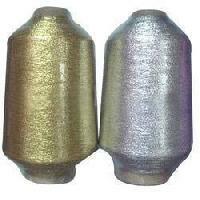 After washing color doesn't change. 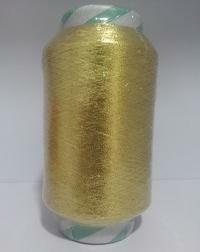 MRS TRADING COMPANY WHOLE SELLER OF EXPORTER GOLDEN JARI AND SILVER JARI AND DIFFRENT COLOUR OF YARN.OUR JARI IS A STANDERD QUALITEY.SO IS SUPPLIE OF NEPAL PAKISTAN, JORDEN, IRAN , MISER, AFGHANISTAN, IREQ. 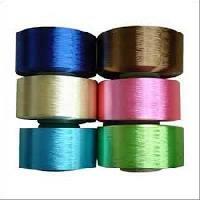 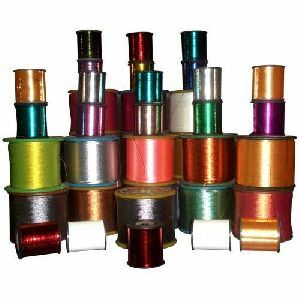 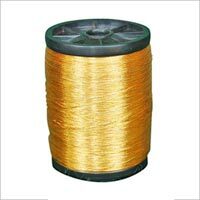 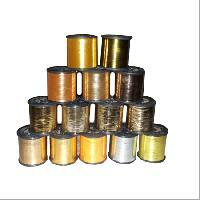 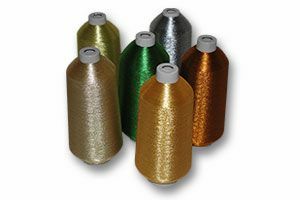 We offer ST Type Metallic Yarns/Jari manufactured using finest quality micro-slitting metallic & lacquered polyester film. 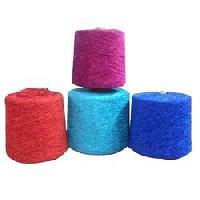 Our range of yarns/Jari is extensively used for weaving and embroidery work. 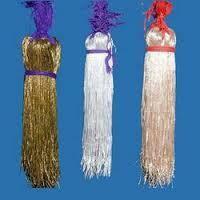 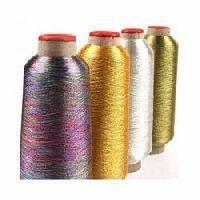 We also offer our range of yarns in polyester that can be availed as per client’s preference. 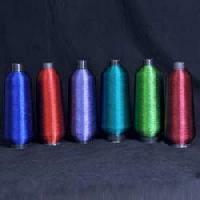 Our gamut is generally used for embroidery, weaving, and knitting. 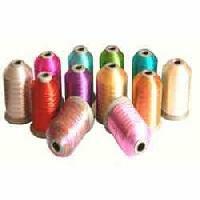 We manufacture different quality of imitation jari used in different applications such as embroidery and weaving. 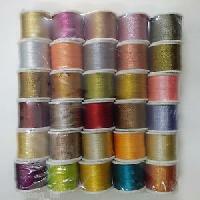 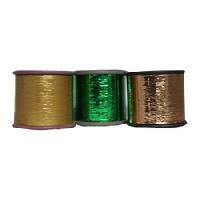 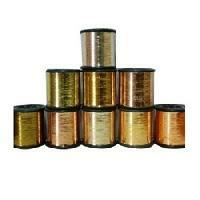 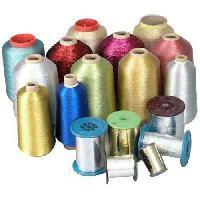 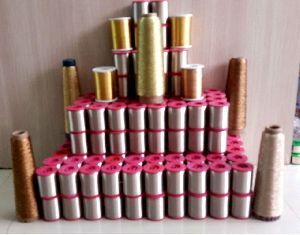 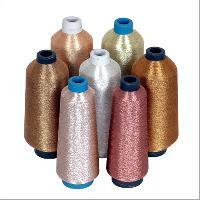 Metalic jari yarn special use for embroidery machine also sell in jari covering thread all colours available.